A team of employees from 2 Excel Aviation won the opening head to head in The Ultimate Big Boot at Welford Road on Saturday. 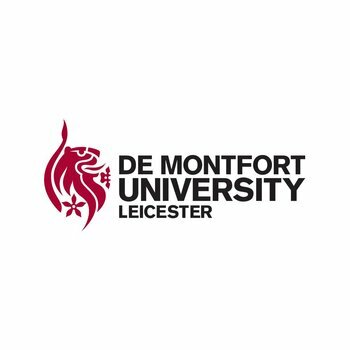 Sponsored by De Montfort University, the Ultimate Big Boot allows groups to show their skills in front of a big crowd, challenging them to catch rugby balls fired high into the sky as part of part of Leicester Tigers matchdays. There is an Ultimate Big Boot jackpot prize for any team that can claim a full set of 10 catches. 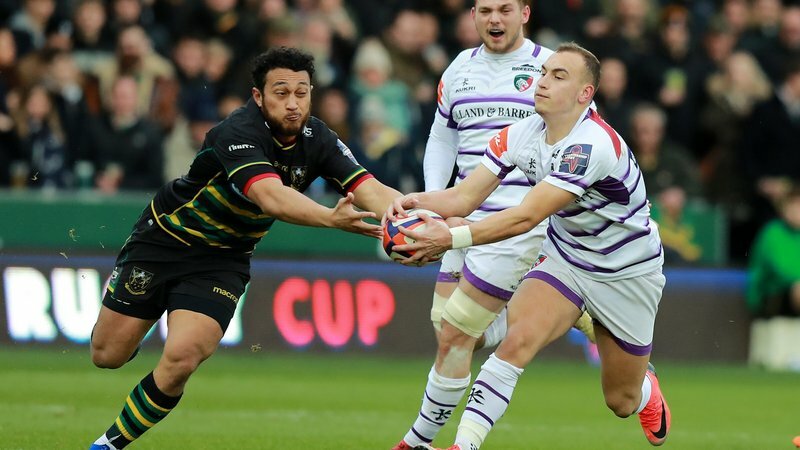 The team from 2 Excel Aviation, who are based in Northamptonshire, beat a young team from Coalville RFC 3-0 to take the day's honours while also enjoying a bonus-point win for the Tigers in the Gallagher Premiership action. 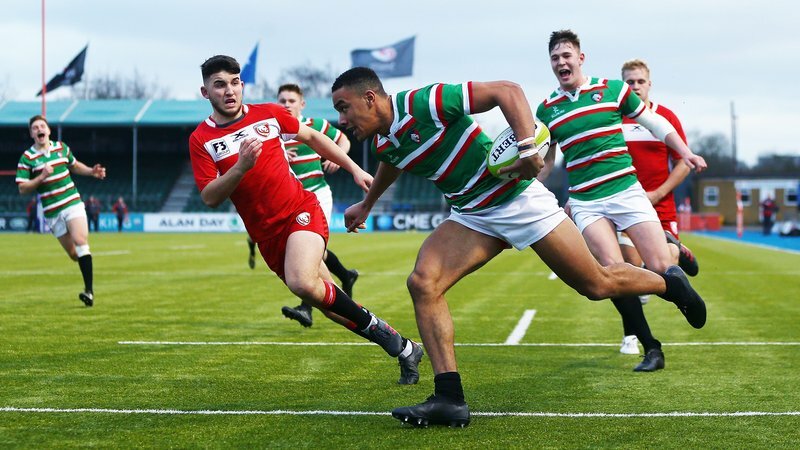 Old Laurentians RFC ended last season as The Ultimate Big Boot champions with eight catches, while 12 other teams made at least five catches during 2017/18. The Ultimate Big Boot is available with a Tigers group booking. Participants must be aged 14 or over. All participants receive a Big Boot T-shirt as a souvenir. 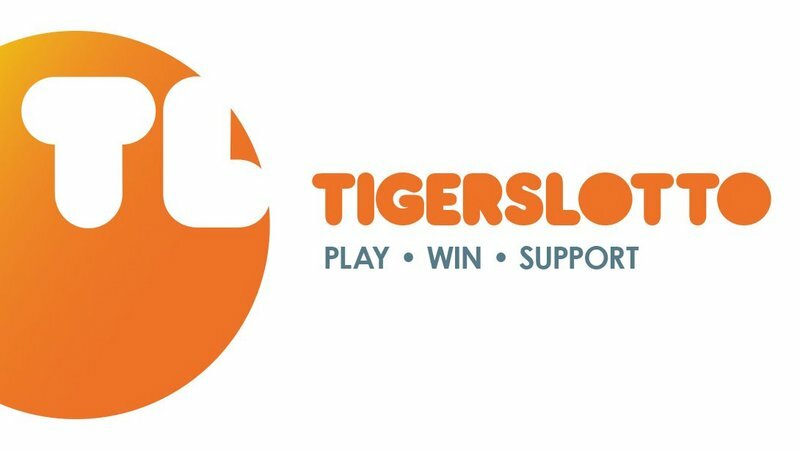 For more information, phone the Tigers Group Days team on 0116 2171 216.